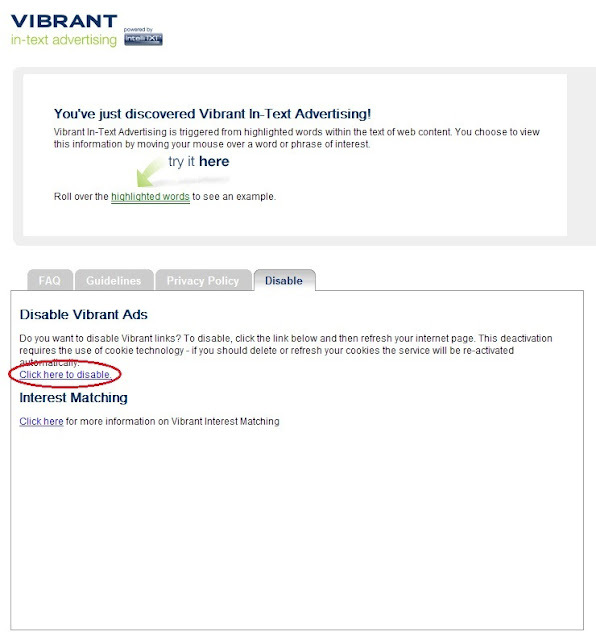 How To: disable the Vibrant IntelliTXT Link Ads on NASIOC. 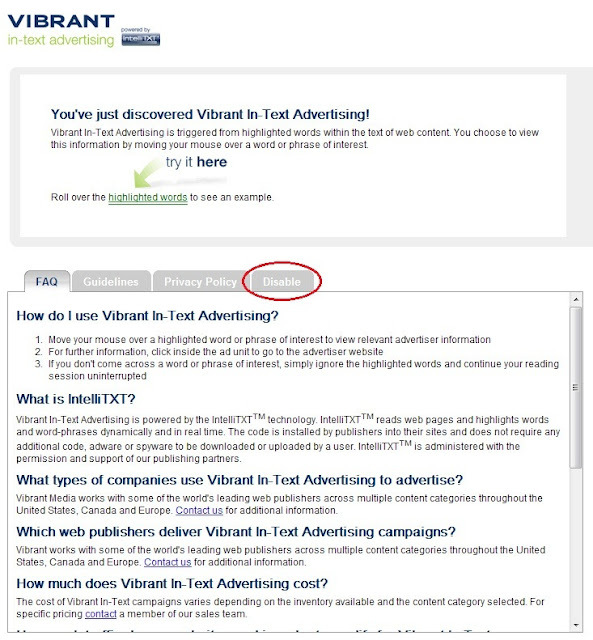 - Close the browser with the link you just clicked to disable the ads, and click refresh the on the original browser with NASIOC in it. 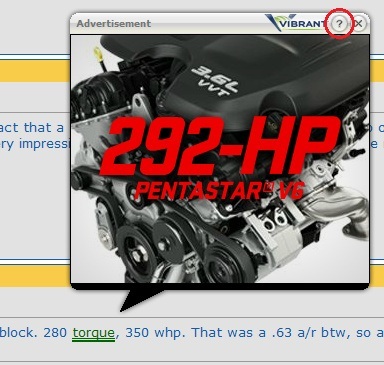 You should notice that the original ad you used to get to the disable ad page should now no longer be underlined and linked. You can now browse NASIOC without the ads. Enjoy.